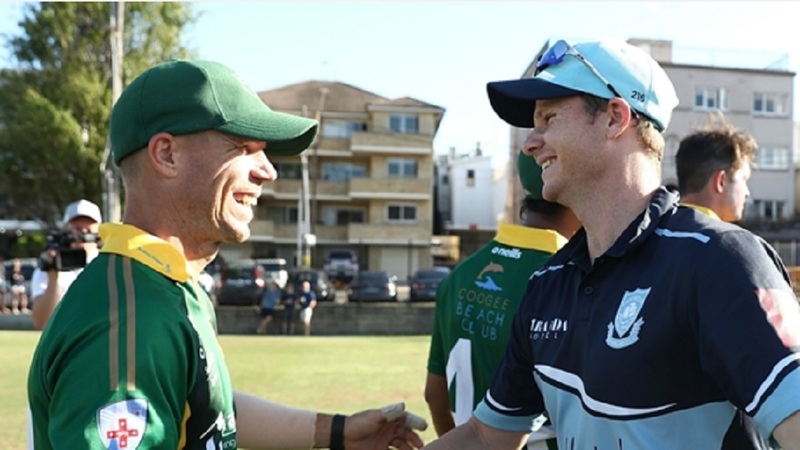 Australia coach Justin Langer believes it would be "crazy" not to take Steve Smith and David Warner to the Cricket World Cup. 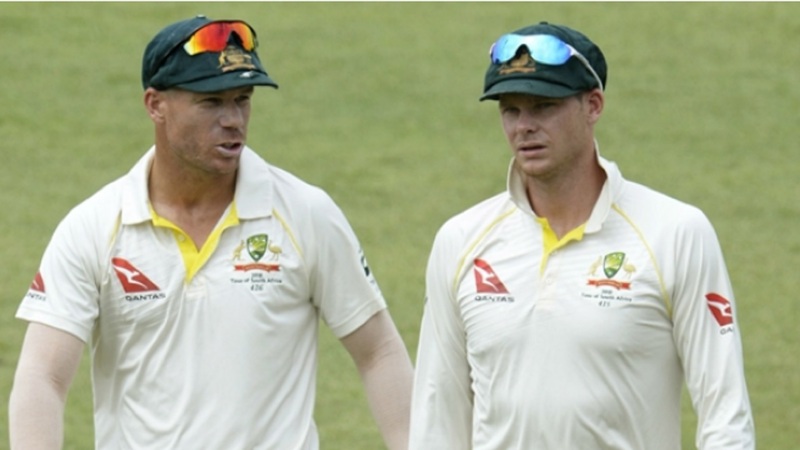 Former Test captain Smith and Warner are still serving one-year state and international bans for their respective roles in a ball-tampering scandal against South Africa last year. Those suspensions are due to end on March 29, with the World Cup starting in England and Wales two months later. And Langer is keen to have both men available for the defending champions. "We're talking about two great players. 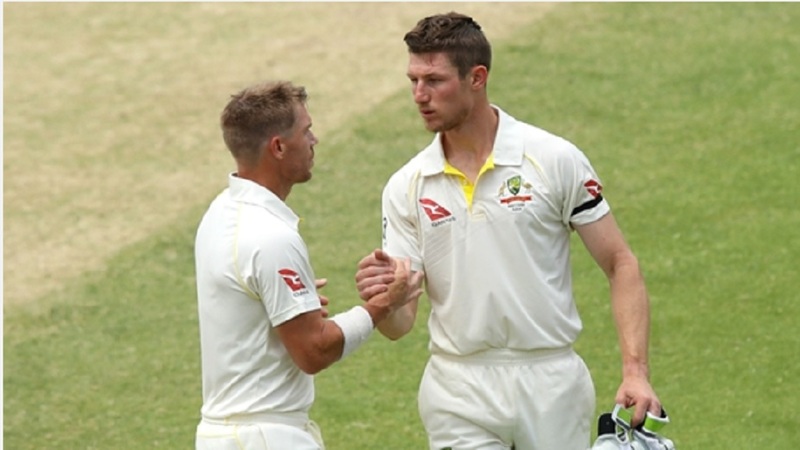 We're not talking about two really good players, they're two great players who, on paper, we'd be crazy not to have them in the team," Langer said in quotes reported by cricket.com.au. "[It's about] how much cricket they get to play between now and then, but I'm sure we'll find opportunities." 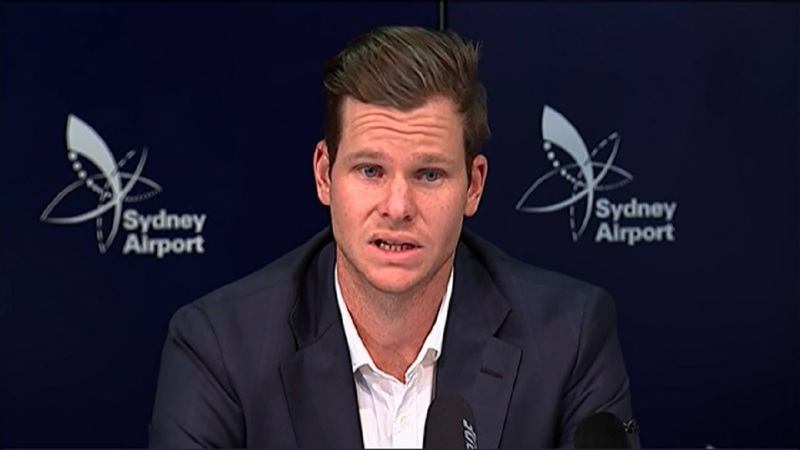 Smith's participation has been thrown into doubt by an elbow problem that required surgery last month and requires him to have his right arm in a brace for six weeks. The 29-year-old is expected to need another few weeks after that period before he can return to the nets, but the plan remains for him to play in the Indian Premier League and World Cup ahead of an Ashes series in England this year. A Cricket Australia statement read: "Return-to-play timeframes will be clearer once the brace has been removed near the end of February. We are working with Steve to ensure he is ready to return to play as soon as practical."